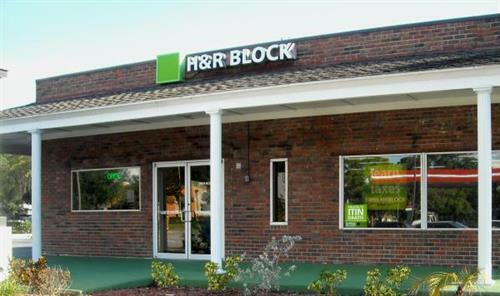 H&R Block has over 50 years experience preparing tax returns for our clients by our highly trained tax professionals. We provide individual, small business,and corporate tax return preparation services. We also offer payroll and bookkeeping services. Our office is open for year-round support. Your taxes don't follow rigid schedules. Neither does H&R Block. We are available throughout the year, so you can call us anytime you have a tax question or want to schedule a private appointment. And remember: H&R Block tax preparers are happy to perform a FREE Second Look® Review of your prior three years' tax returns: 2010, 2011 and 2012. This includes tax returns prepared with software or online, and even taxes prepared by other professionals. It's not to late to re-file. Come in today. With the FREE Second Look Review, we find bigger refunds for many of our clients, and every H&R Block Second Look Review comes with our accuracy guarantee and audit assistance. This offer expires December 31, 2013. Could your organization or business benefit from having one of our highly qualified professionals present an informative program on any tax-related subject? At no cost to your business or organization, we will provide engaging presentations by an experienced professional geared to your group's need. 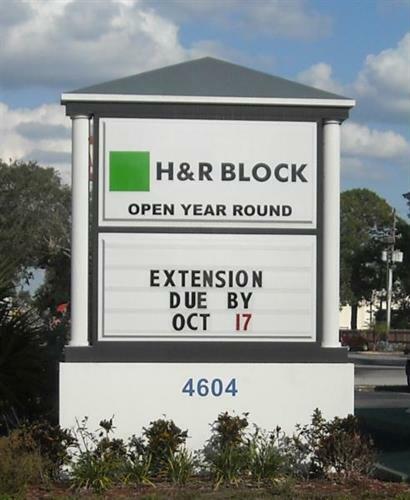 To find out the tax tips that will benefit your organization most, schedule your personalized Tax Talk presentation by contacting Deborah Mason, H&R Block Community Event Coordinator at (813) 748-7505. 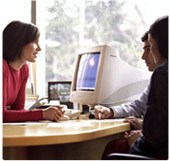 On average, our clients are served by a Tax Professional with more than 8 years of tax preparation experience. 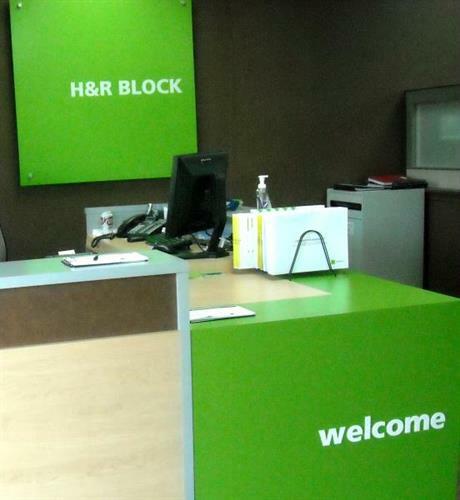 The majority of H&R Block Tax Professionals receive over 50 hours of training each year. Many are Enrolled Agents - the only tax professionals tested by the IRS - and are required to take CPE. All this for a one time fee that provides you with all year service. Highly qualified H&R Block professionals will customize Tax Talks presentations at no cost to your business. Located at the intersection of 46th Avenue North and Park Boulevard on the south side of the street. 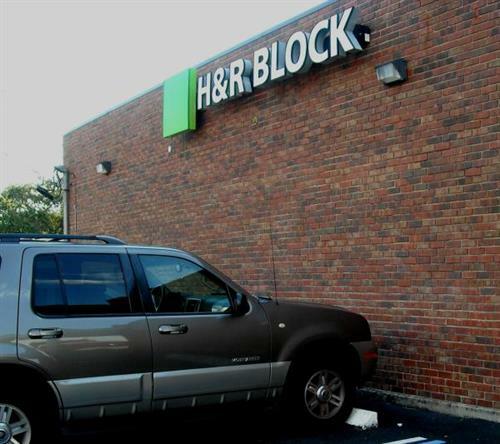 There is a large H&R Block sign located in the front of the building.